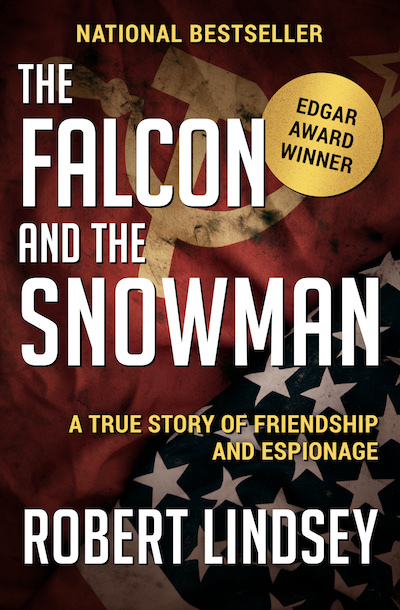 This fascinating account of how two young Americans turned traitor during the Cold War is an “absolutely smashing real-life spy story” (The New York Times Book Review). At the height of the Cold War, some of the nation’s most precious secrets passed through a CIA contractor in Southern California. Only a handful of employees were cleared to handle the intelligence that came through the Black Vault. One of them was Christopher John Boyce, a hard-partying genius with a sky-high IQ, a passion for falconry, and little love for his country. Security at the Vault was so lax, Boyce couldn’t help but be tempted. And when he gave in, the fate of the free world would hang in the balance. With the help of his best friend, Andrew Daulton Lee, a drug dealer with connections south of the border, Boyce began stealing classified documents and selling them to the Soviet embassy in Mexico City. It was an audacious act of treason, committed by two spoiled young men who were nearly always drunk, stoned, or both—and were about to find themselves caught in the middle of a fight between the CIA and the KGB. This Edgar Award–winning book was the inspiration for the critically acclaimed film starring Timothy Hutton and Sean Penn—a true story as thrilling as any dreamed up by Ian Fleming or John le Carré. Before Edward Snowden, there were Boyce and Lee, two of the most unlikely spies in the history of the Cold War.